When you're a writer, curling up with a blanket and a good book is a necessity. 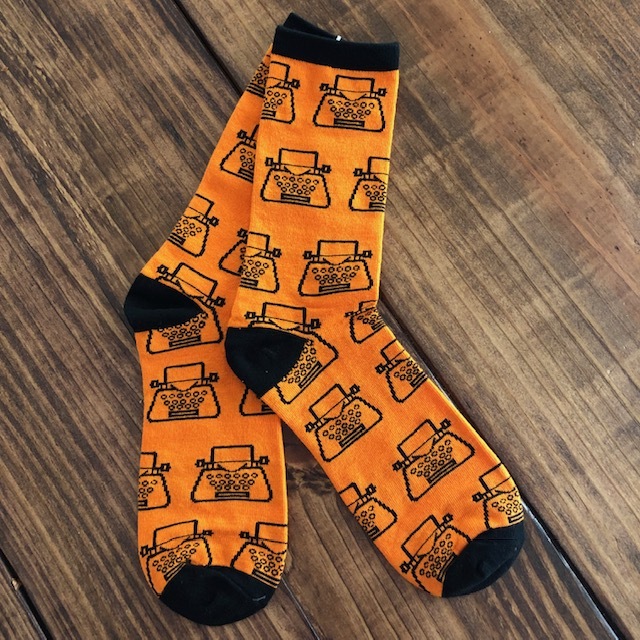 The only thing we can think of that would make this experience better is adding these Scribbler socks to the equation. Trust us when we say that a good pair of socks makes all the difference.